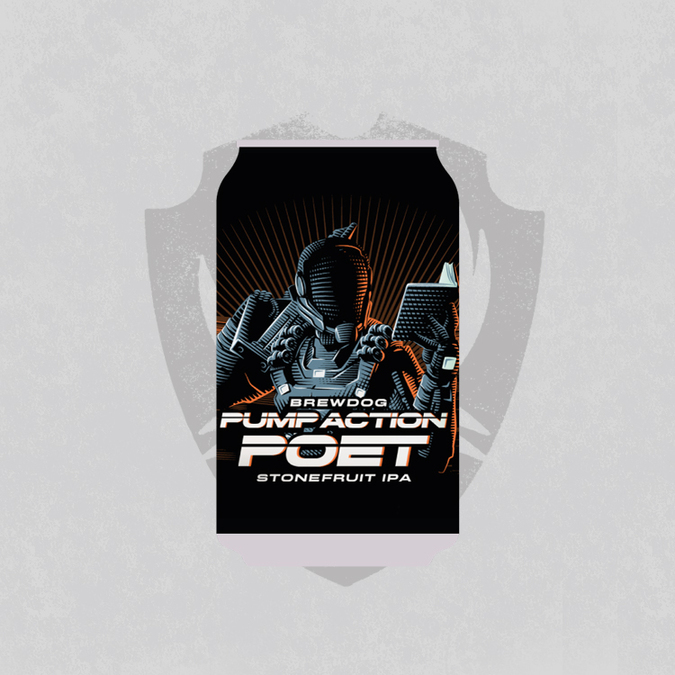 Pump Action Poet is loaded with stonefruit and tropical flavour – aromas of juicy peach, apricot and nectarine, pineapple and mango – all piled on biscuity malt. 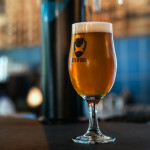 Hopped with Citra, Amarillo and Simcoe and brewed with added wheat and oats, this super smooth IPA has a balanced bitterness and a full-bodied mellow malt base. 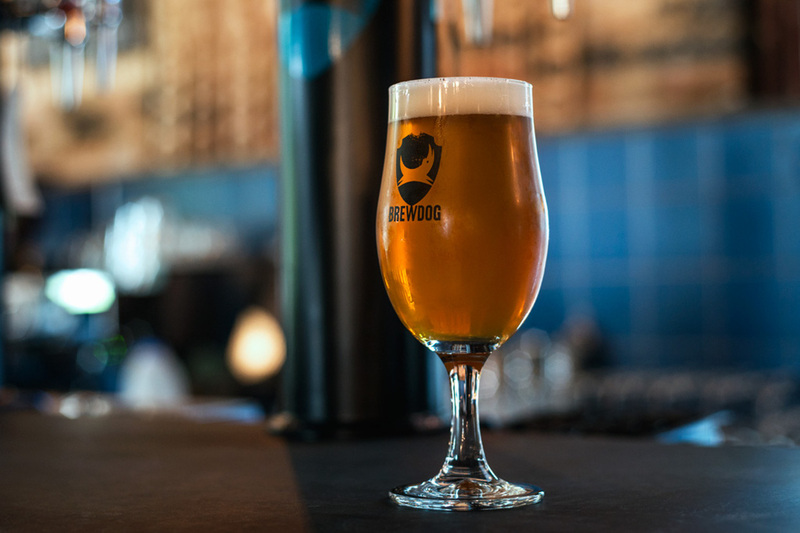 The addition of peach and apricot enhances the flavours of stonefruit naturally present in some of our favourite US hops, and adds a subtle tart edge to offset the intense juicy fruit character.